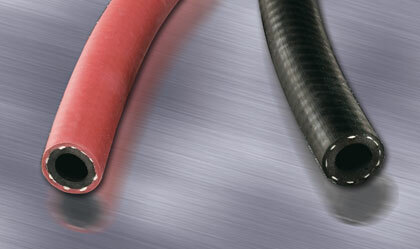 EPDM Rubber Hot Water Hose for Commercial Diving is used with commercial diving hot water suits - similar to wet suits, but are flooded with warm water from a surface water heater. The water is then pumped to the diver using a 1/2" hose from an umbilical system. Click here for more info.